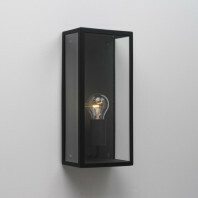 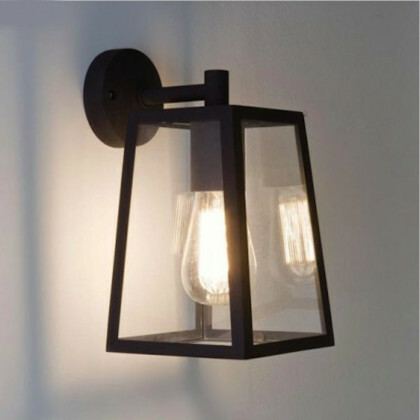 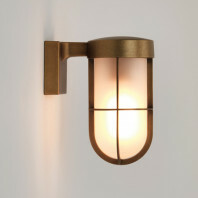 The clear glass of this wall lamp allows a shiny light. 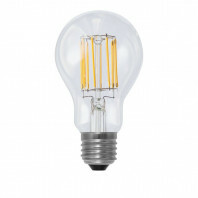 The bulb is protected in a housing in stainless steel. 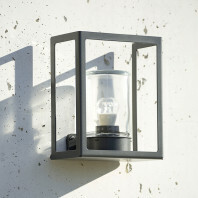 It is perfect for any architecture or outside area (zone 3). 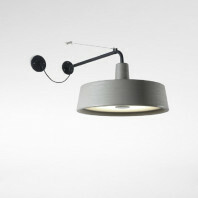 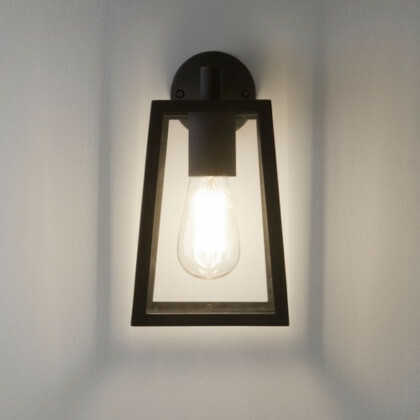 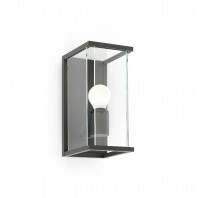 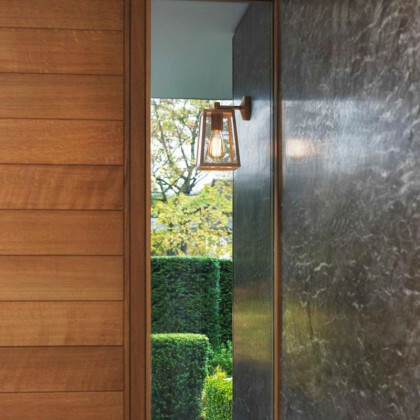 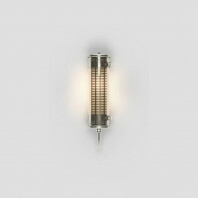 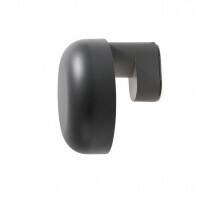 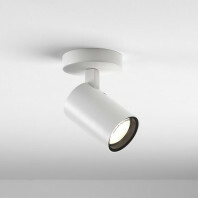 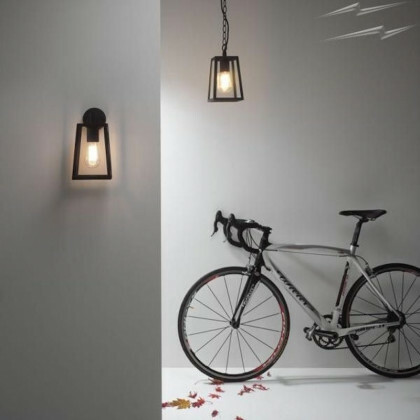 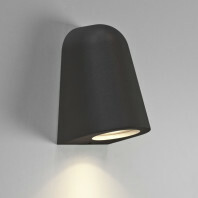 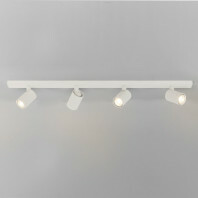 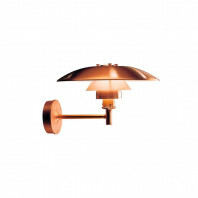 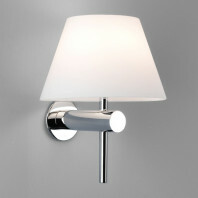 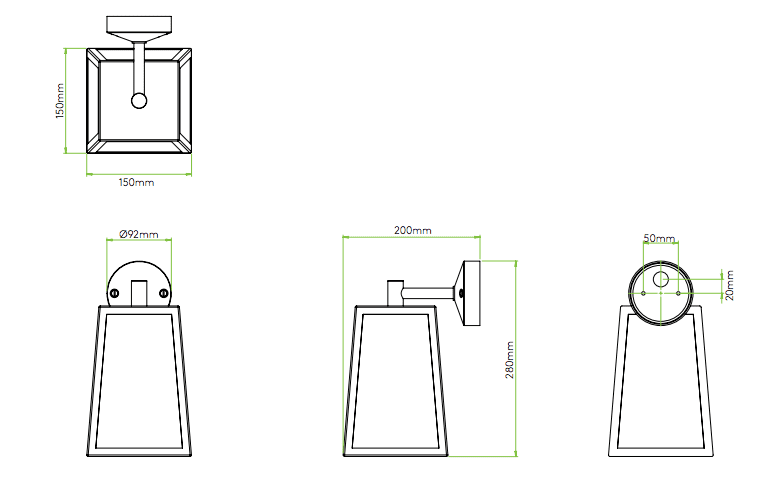 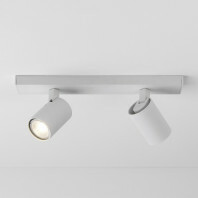 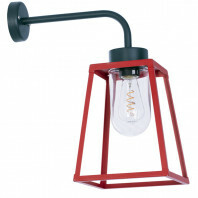 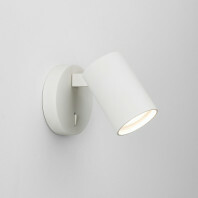 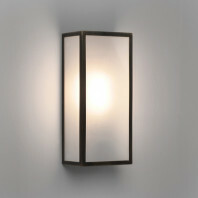 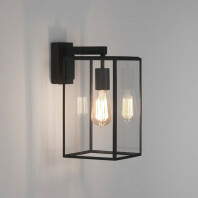 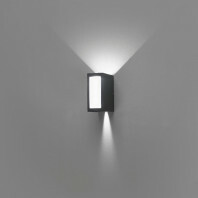 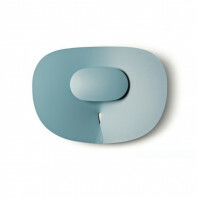 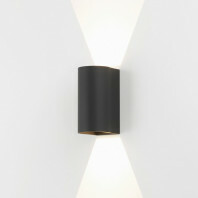 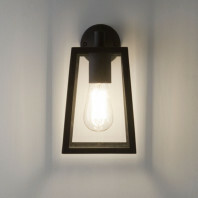 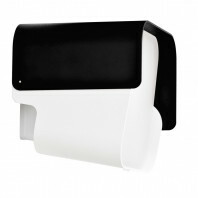 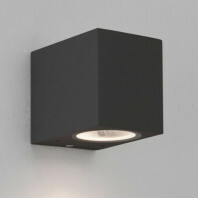 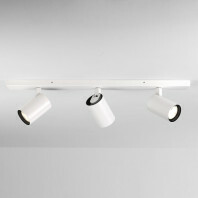 The wall lamp Calvi Wall 215 is available in blanc, brass antique and polished nickel. 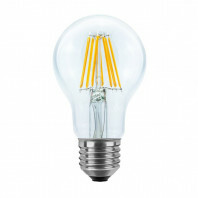 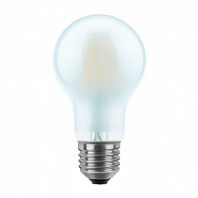 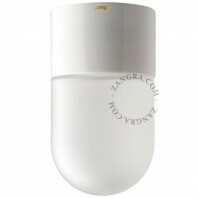 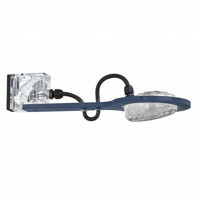 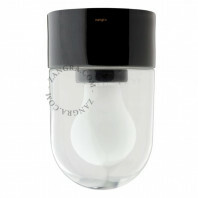 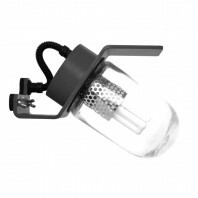 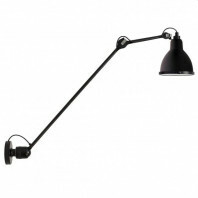 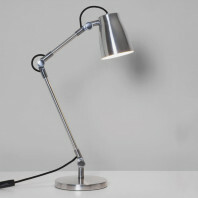 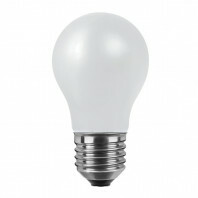 The bulb 1 x 60W Max E27/ES is not included with the lamp.